The course will be held in Lesa, on the Lago Maggiore, at Villa Sandra, a structure with every comfort and the location for high level advanced courses for Major international artists. 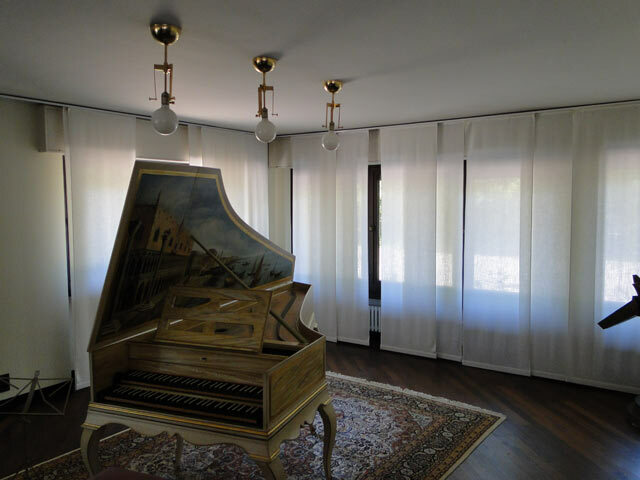 Located in Lesa, in northern Italy, Villa Sandra is an ideal location that offers musicians, artists and teachers study and accommodation all in the same context. 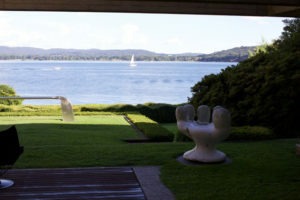 The tranquillity and calm of the town on the Lago Maggiore is a perfect environment for stimulating and creative work. This private house has been re-adapted to accommodate up to 14 persons. 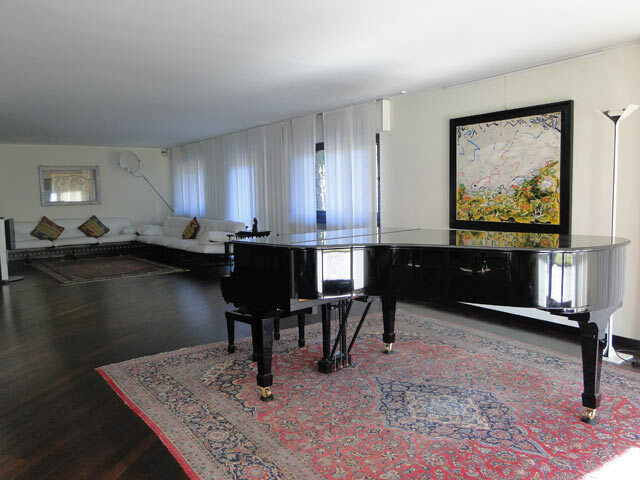 In the villa there are two Steinway grand pianos as well as two vertical pianos. 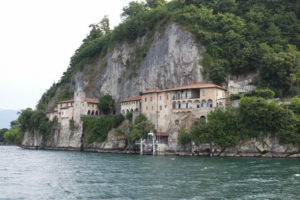 The town of Lesa is also known for being Alessandro Manzoni’s preferred choice for his holidays. Culture, peace, tranquillity and love for the arts are what one can still perceive in the delightful town of Lesa today.